Cheap removalist Melbourne Part – 1c Very Expensive. Welcome to the follow up from Cheap removalist Melbourne cheap removalists melbourne Part- 1 a and also Part – 1 b hope you found it informative. If not use the links in green to read them. Just a quick rehash of what those two articles pointed out about going for the cheapest of cheap removalists Melbourne Services quote. You were meticulous when looking for a cheap mover. Booked Early and Eight O’clock start. Rang the removalists night before. You got lots of Quotes and variations. Left a space in the morning enough for two trucks. Finished packing 2 days ago. Got the cheapest of cheap removalist melbourne Quote. Because after all its not brain surgery. Right? Cheap removalist melbourne can be disappointing to say the least. the results were not that far apart. Part -1 a They turned up too late. Part -1 b They turned up but with a too small a truck. Consequently and as a result of maybe being too restrictive in your parameters, you went too far. 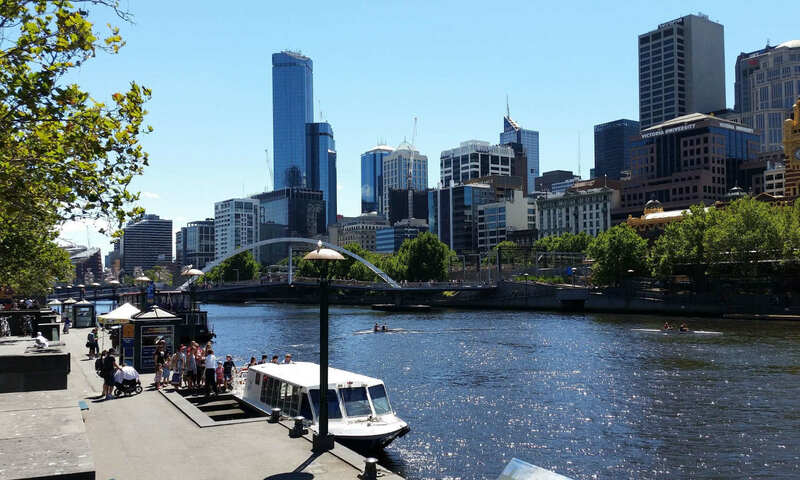 You got onto an unbelievable Quoted removalist Melbourne rate. Unfortunately, they got you in by colouring the facts a little regarding what they are able to supply. The removalists Company also probably bumped you to afternoon without informing you as they got a better offer in the hope they capitalize on both would you agree? The Costs ended up much higher apart from the huge inconveniences caused. Because in the first scenario they either turned up too late or not at all. By the way, the removalists most probably were already very tired trying to cram all this work in. In the second they turned up but with a small truck and it took forever and cost a fortune. In both scenarios, they probably got a better deal and put you second or third inline maybe. You think you got away cheaply but don’t forget the Pigeon English and the long process for the cheap removalist Melbourne rate. Because of the above could the bad news continue? Please read on and make a wise choice if reading before you hire them. Scenario 3 – they could leave behind damage or worse breakage. Could this be your cheap removalist Melbourne nightmare? Walls, Glass furniture, Polished floors, Doors, Architraves and Ceilings can be easily damaged. Also, don’t forget because they are Melbourne’s cheapest house removal prices they obviously cut corners on their moves and their movers. Worse they recruit at Backpackers Hostels. Sunshine removalists are not that type of cheap removalist Melbourne Company. On top of all this inconvenience a trip to the Furniture Shops for some new pieces. First of all your guests what would they think? Counting the cost here is a list. Cost of a disastrous house removalist Experience could go like this. Either a night in a Hotel Room or with a friend. Pay for the other people’s moving in to your old place and their night in a good Hotel. Damage to the old property will have to be attended to. Also Damage to the new property will have to be attended to. If you hired another removalist he could be dearer at such late notice. Finally cost of new replacement furniture broken or damaged. Enough of all this bad news and to let you know we don’t like it either. This series could be for the uneducated because we know we are smart. Because some times this can be but at other times ones judgement can be clouded by an unbelievable deal. Please tread you path carefully. In conclusion our final installment Part-2 will be an answer by Sunshine Removalists on a good cheap removal. And also safe guards hopefully for your upcoming move in Melbourne or to Victorian country. Articles relating to cheap removalist Melbourne. Moving office or home? Steer Clear of Concealed Costs. Home » News » furniture removalists » Cheap removalist Melbourne Part – 1c Very Expensive. Previous PostPrevious Your furniture removalists Checklist – Keep it Handy!